The Office team released a killer post regarding Office 2016 for Macintosh, entitled, “Your top 10 questions about Office 2016 for Mac answered”. 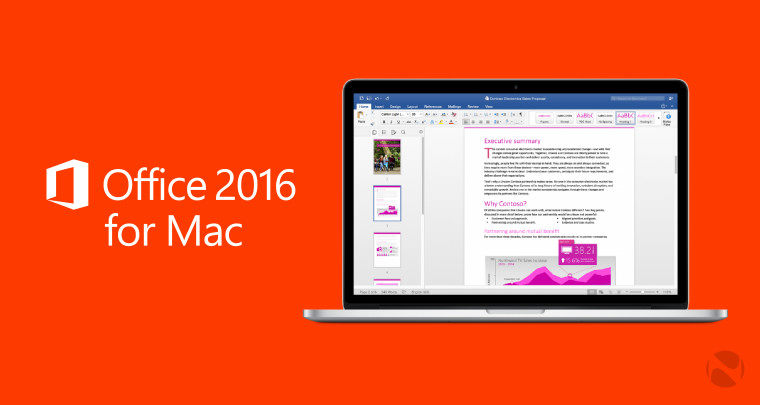 Where do I get Office 2016 for Mac? When will Office 2016 for Mac be available for people and businesses who don’t want a subscription? When will the Office 2016 for Mac preview stop working? Can I use Office 2016 for Mac and Office for Mac 2011 on the same Mac? When will Skype for Business and OneDrive for Business for Mac be available? I have a technical problem. Where do I go? I’m having problems with Outlook connectivity and reliability. What’s happening? What are your plans for Visual Basic support? When will Office 2016 for Mac be available in Arabic, Hebrew and other right-to-left languages? What about other languages?